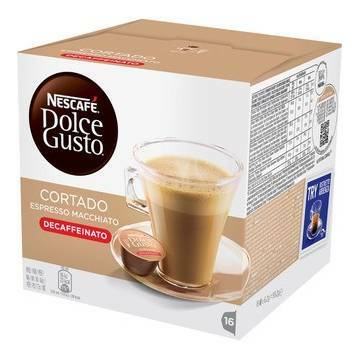 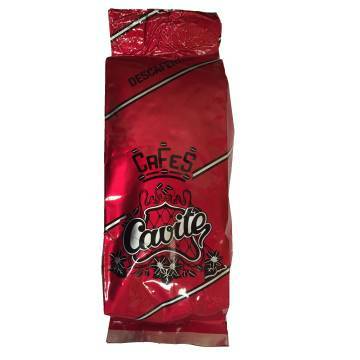 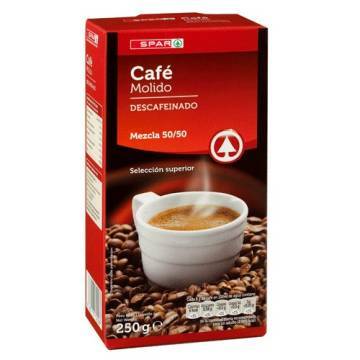 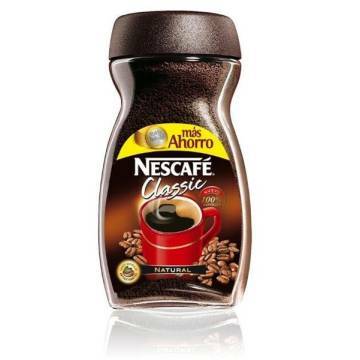 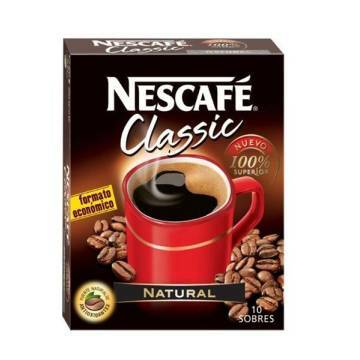 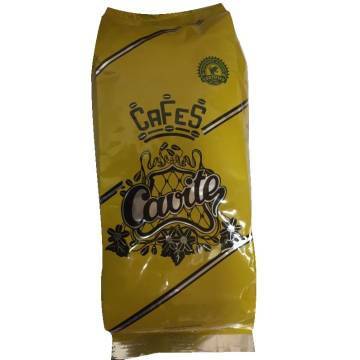 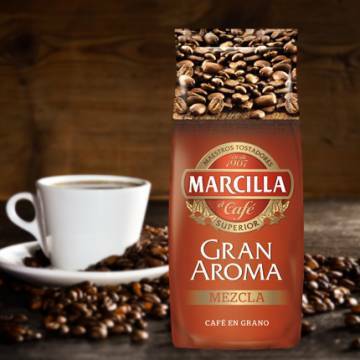 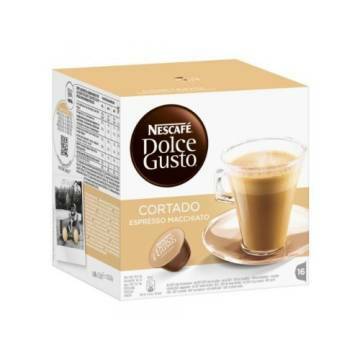 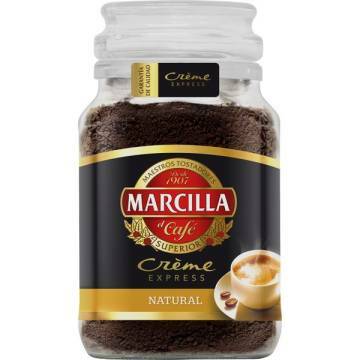 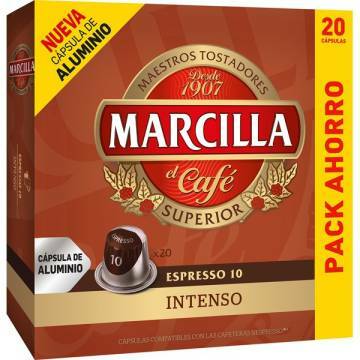 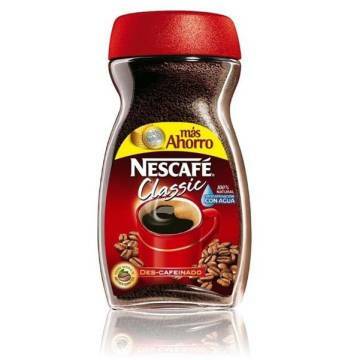 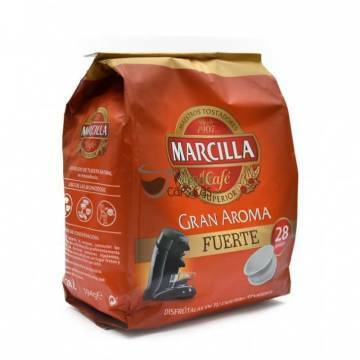 > SUPERMARKET>SWEETS & DESSERTS>COFFEE, CHOCOLATE POWDER & TEA!>SPANISH COFFEE>NATURAL ROAST COFFEE 250 G "SPAR"
NATURAL ROAST COFFEE 250 G "SPAR"
In Spain coffee is very consumed, and there are many ways to prepare it. 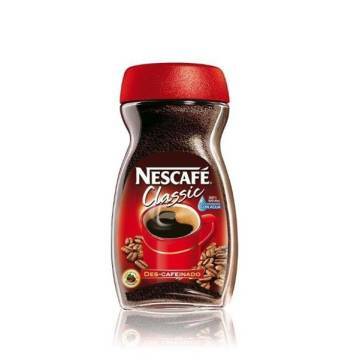 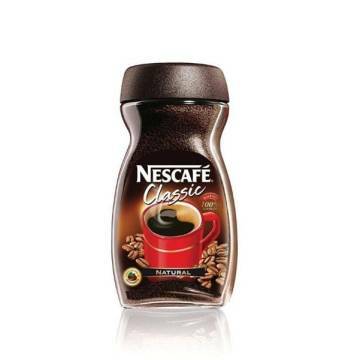 Enjoy this natural roasted ground coffee from the Spar brand. 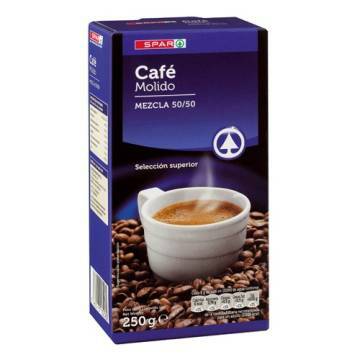 The kilo comes to 7.96 €. 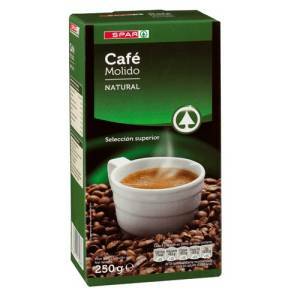 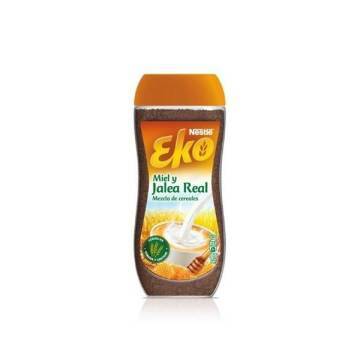 GROUND MIXED COFFEE 250 G "SPAR"
NATURAL SOLUBLE COFFEE 100 G "SPAR"
NATURAL SOLUBLE COFFEE 200 G "SPAR"